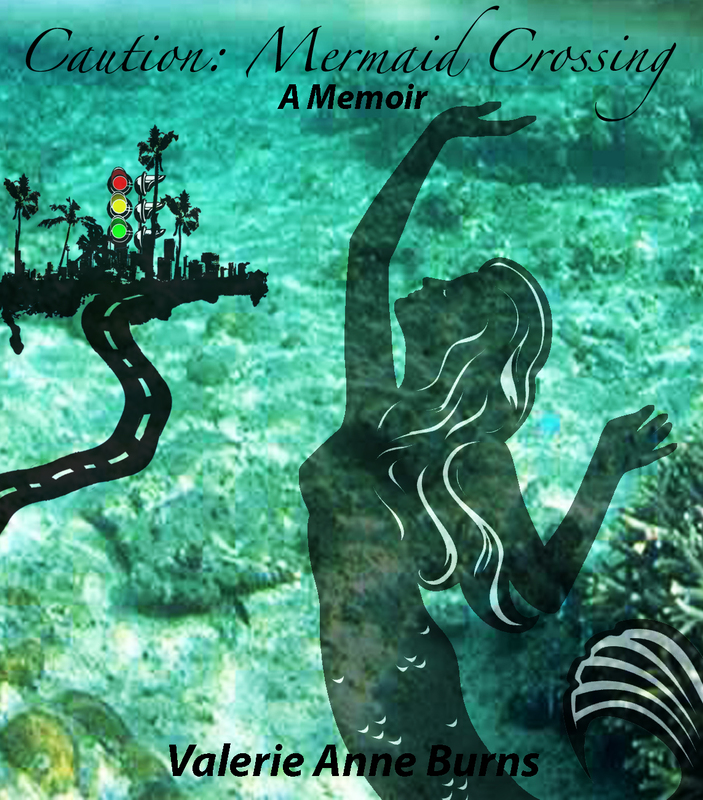 I'm writing my book of personal essays titled, "Caution: Mermaid Crossing", to create something positive from an overwhelmingly painful journey I've come on the other side of. The first essay was written about the one memory I have of my mother after she passed from breast cancer. A year or so later, I was diagnosed myself. 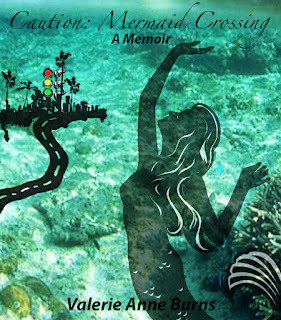 This book is not just about a cancer journey, but an indomitable spirit surfing the waves of unexpected difficulty and moments of exquisite beauty. Thank you for visiting my blog. You're welcome to subscribe to see future blog posts, events, and excerpts from my book.